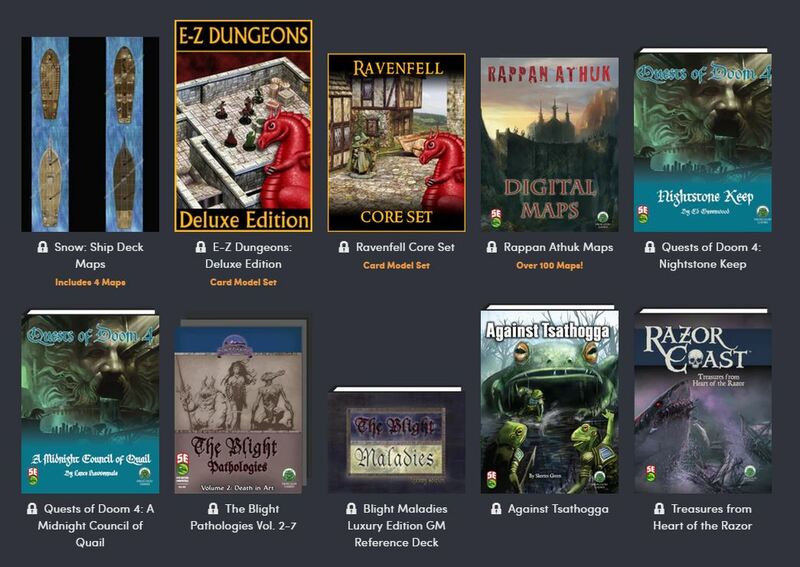 Humble Bundle’s Latest D&D Deal is Scary!! Humble Bundle, Inc. is a digital storefront for video games, which grew out of its original offering of Humble Bundles, collections of games sold at a price determined by the purchaser and with a portion of the price going towards charity and the rest split between the game developers. In their latest D&D gaming package, they’ve got a lot of great new adventures, sourcebooks, maps, decks and other resources supporting the 5th Edition of Dungeons & Dragons! Only 4 days left to get in on this! 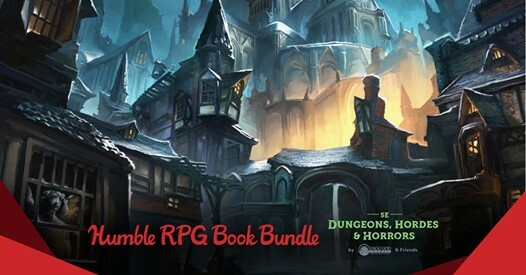 Humble Bundle has partnered with Frog God Games to bring you a ton of 5th Edition books, tomes, modules, and treasures. Another batch of books that you can grab for under twenty dollars. This time around it’s a horror-themed haul. Frog God Games and Kobold Press have put together some of their creepiest, crawliest, most eldritch-monstrosity filled modules for you and made them available through Humble Bundle. 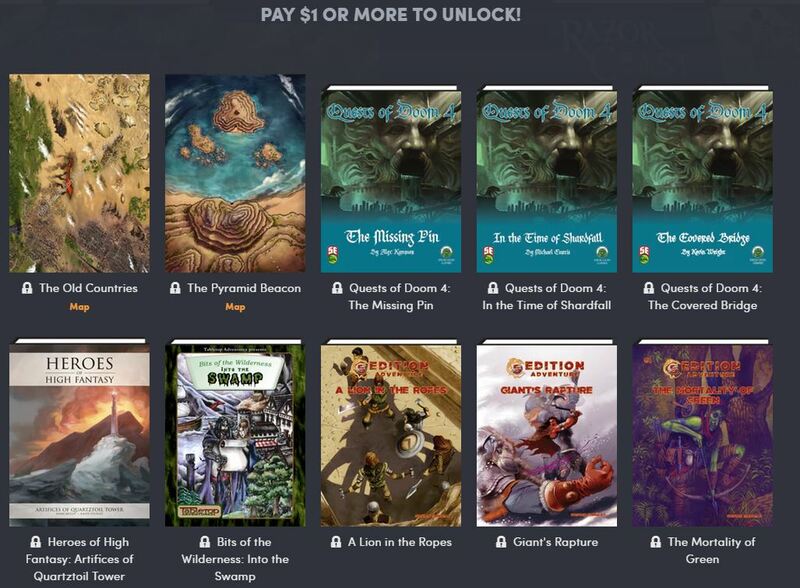 Every Last Thing In The Bundle Can Be Unlocked For ~$15, Which Is Pretty Incredible. WoTC Considering NPC Stat Format Change… Why?! PREVIOUS POST Previous post: Is Marvel’s ‘Conan’ Bringing Masculinity Back to Comics?